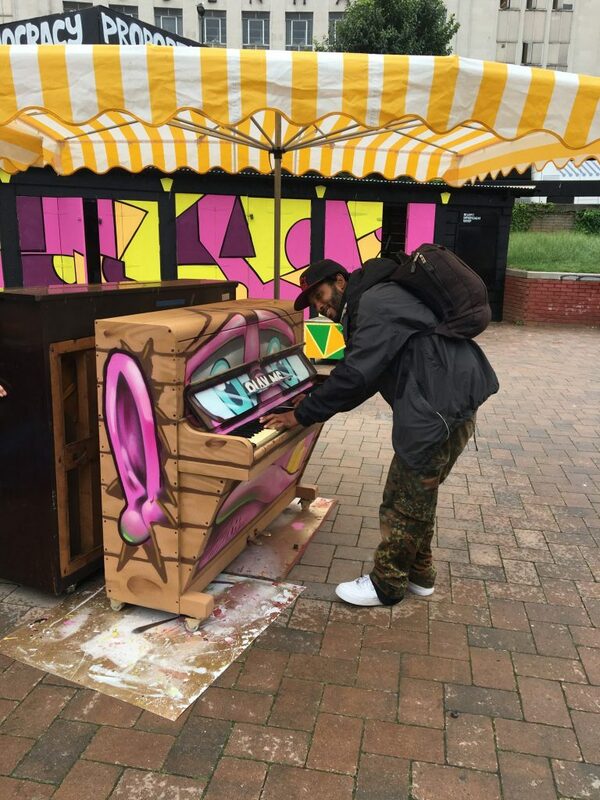 Who makes the coolest paintings? 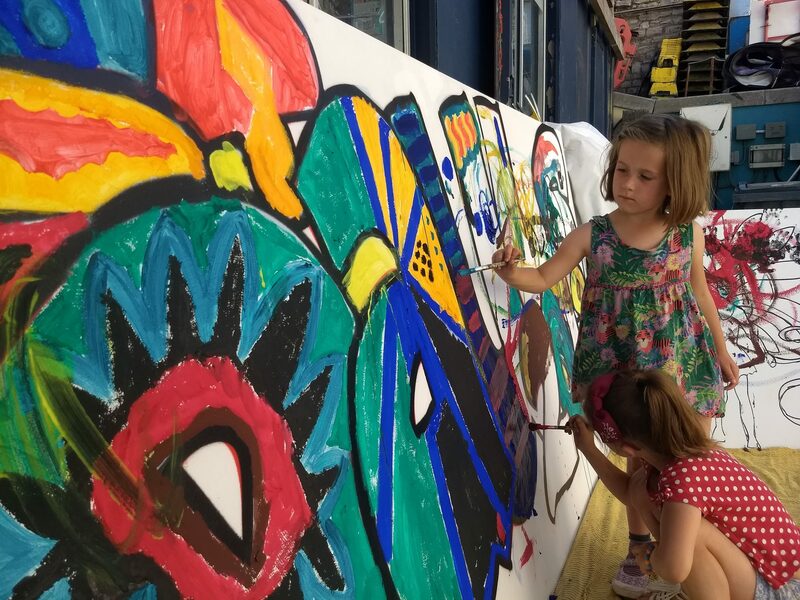 Where does the artistic skill lie in your family? You can finally answer these difficult questions once and for all at the PRSC kids versus adults family paint jam! 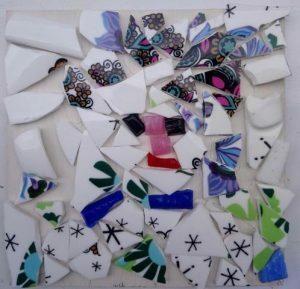 If paint isn’t your medium, then take a dip into mosaic making using some of the broken china generated in our china shop.